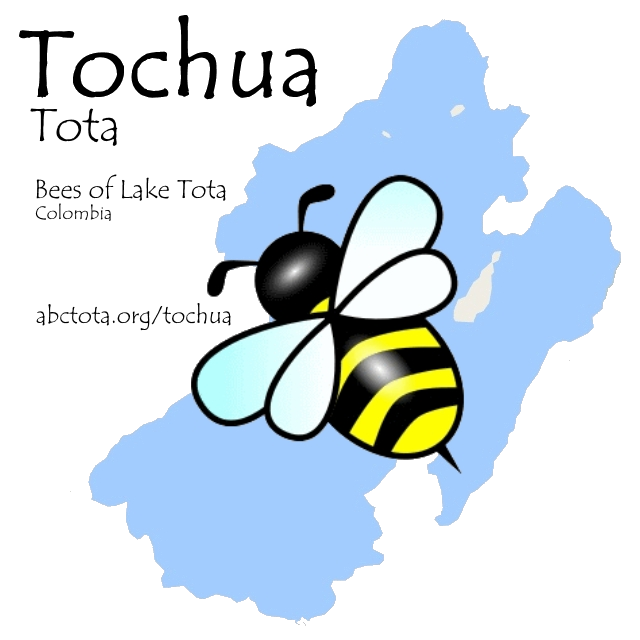 ﻿In our ancestral muisca language, Tochua Tota would translate Bees of Lake Tota. 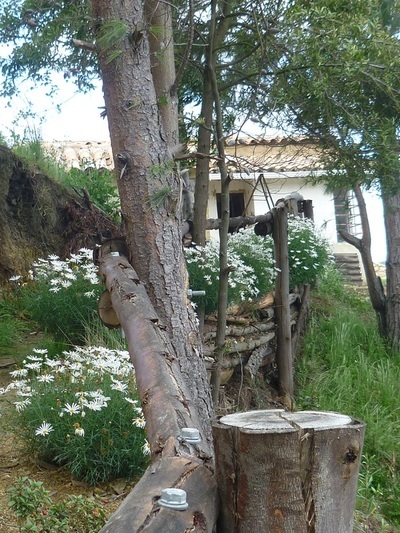 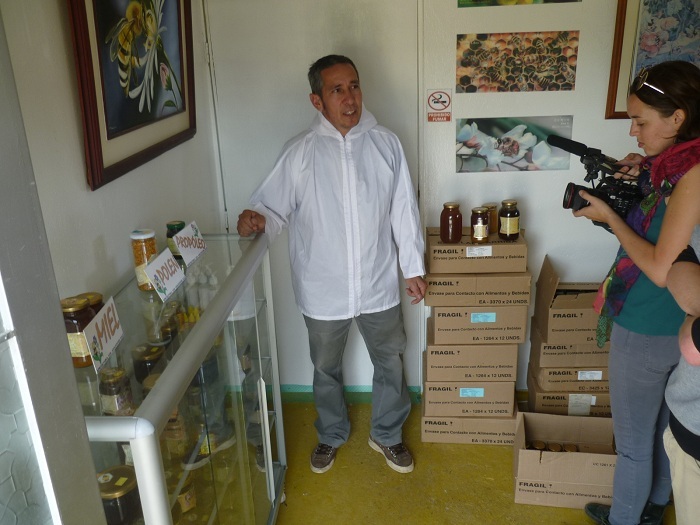 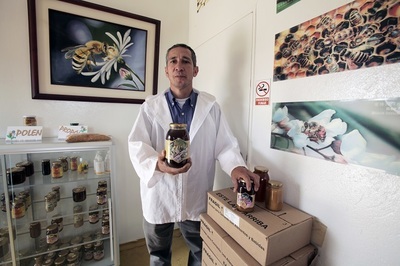 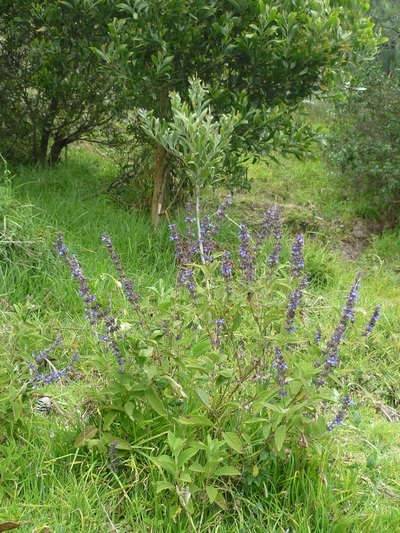 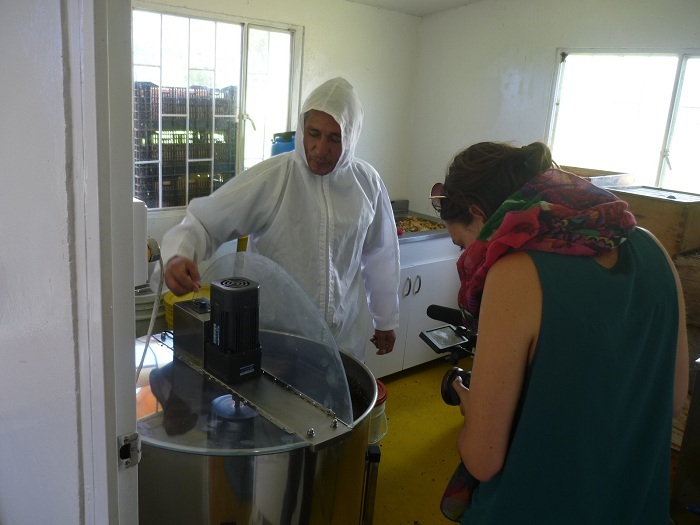 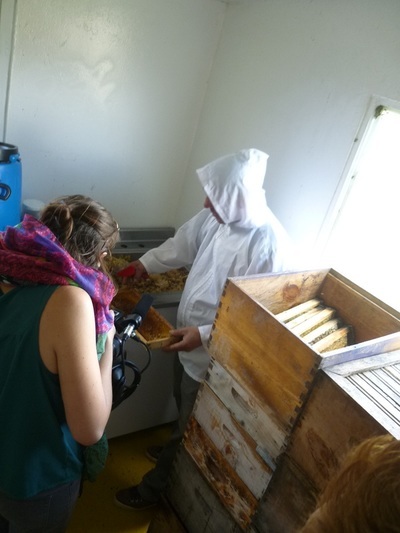 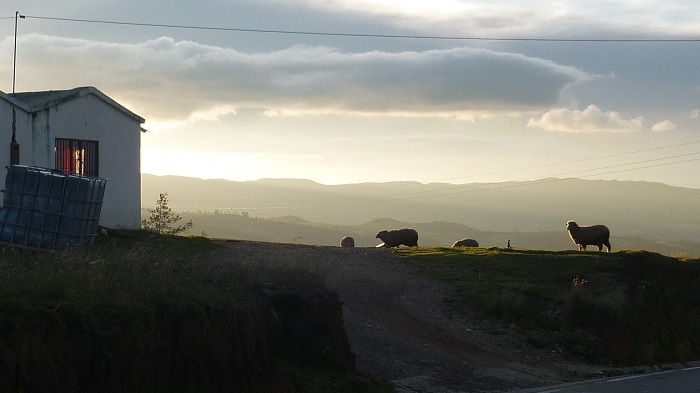 This initiative aims to bring a pilot bee production to Lake Tota, with 10 hives placed at Xieti farm in Vereda Guáquira next to Lake Tota shore. 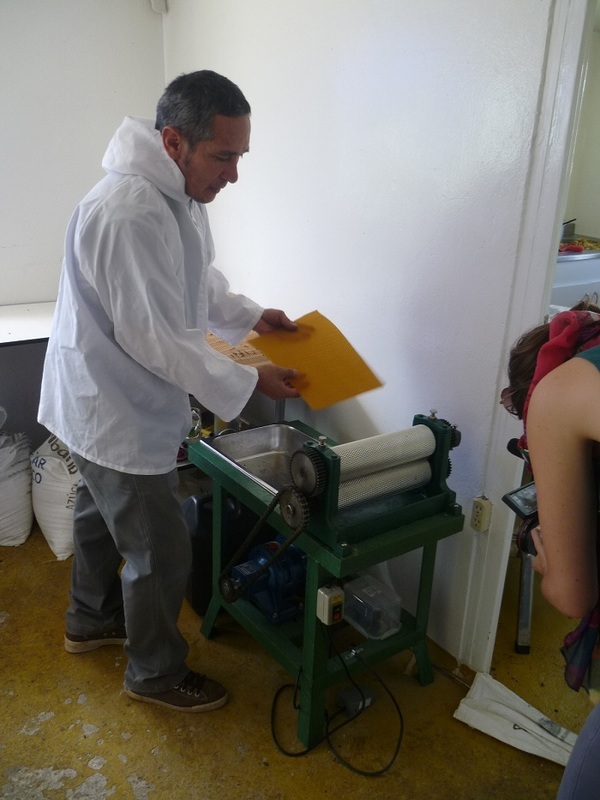 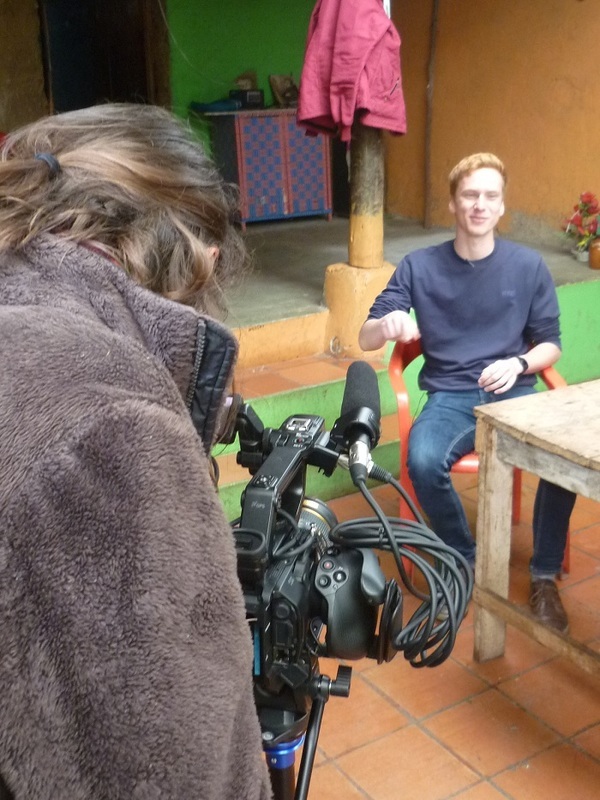 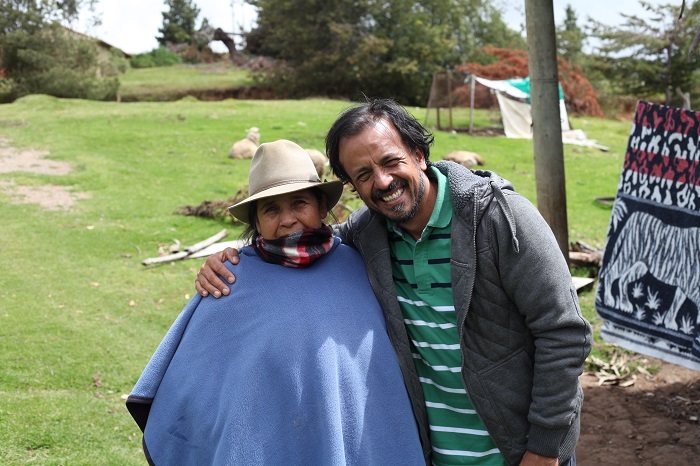 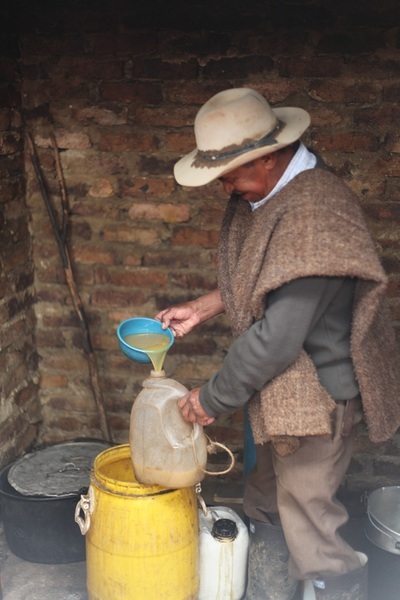 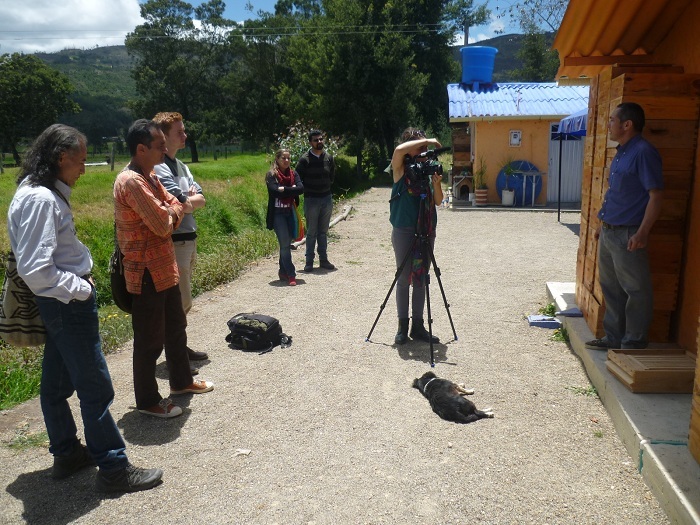 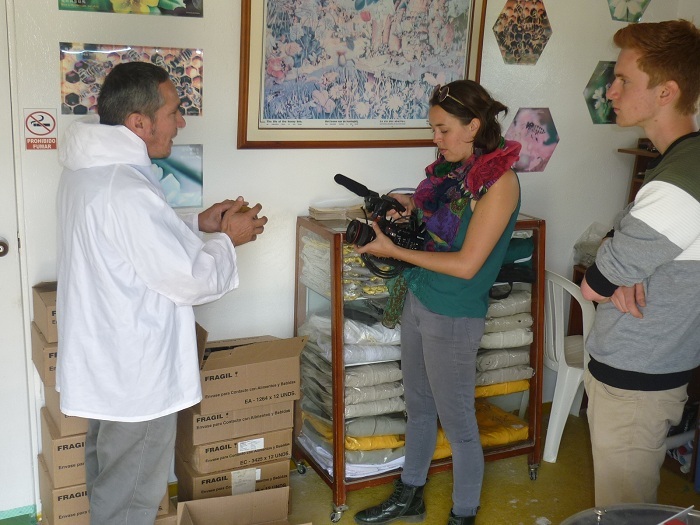 Appart from its normal production to help in ABC Tota and NGO Fundación Montecito's own sustainability, we are doing it to support our local communities and the region itself in Lake Tota. 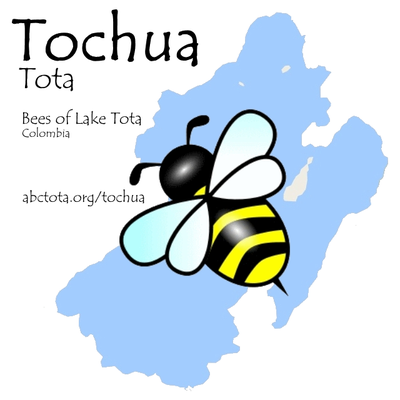 With Tochua Tota and its bees we want to expand environmental awareness and better decisions on wise use and good practices in Lake Tota (e.g. 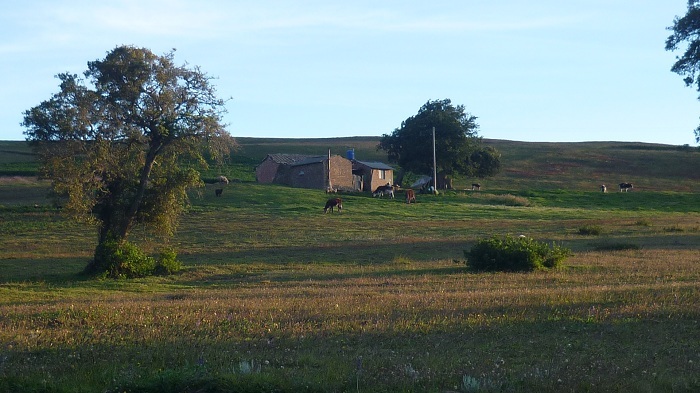 agriculture, reforestation), also to show and share (by example) new means of economy for locals, and to use it for educational purposes with children, adults and visitors. Photo source: More Than Honey (2013) movie page - link. Tochua Tota ​© Fundación Montecito and ABC Tota, 2016. 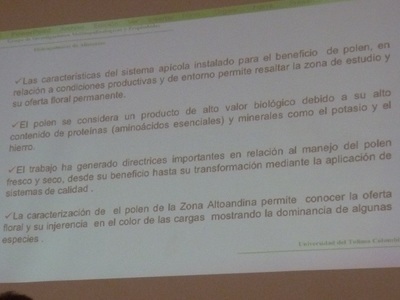 -ABC Tota / acerca de (about us). 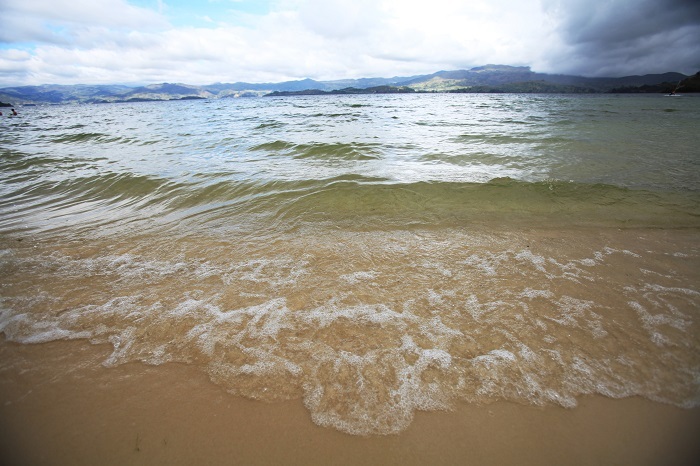 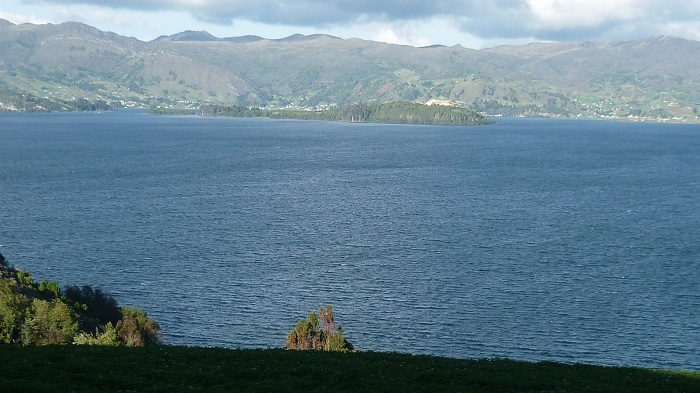 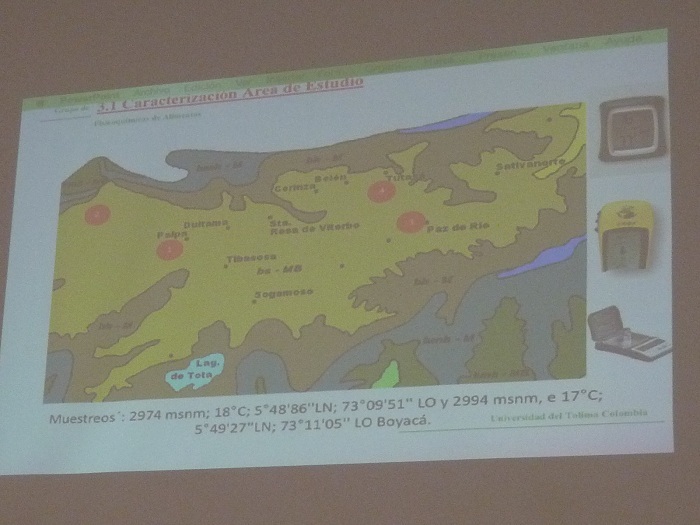 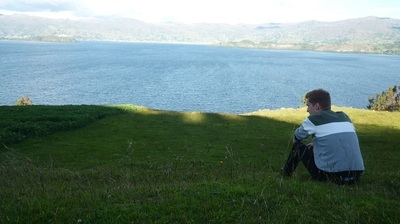 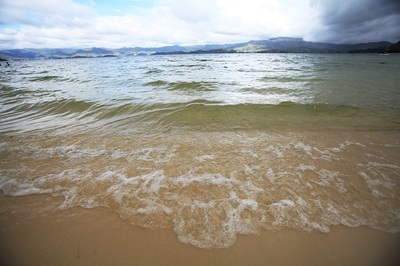 ​-Please read this 2p overview (in English): Lake Tota overview. 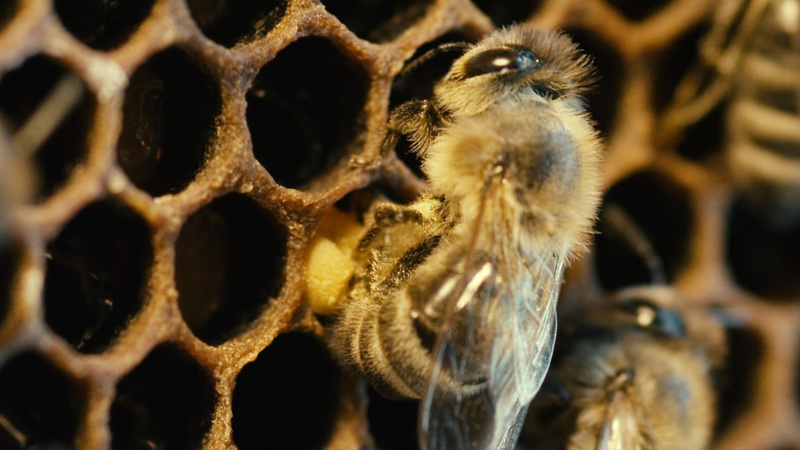 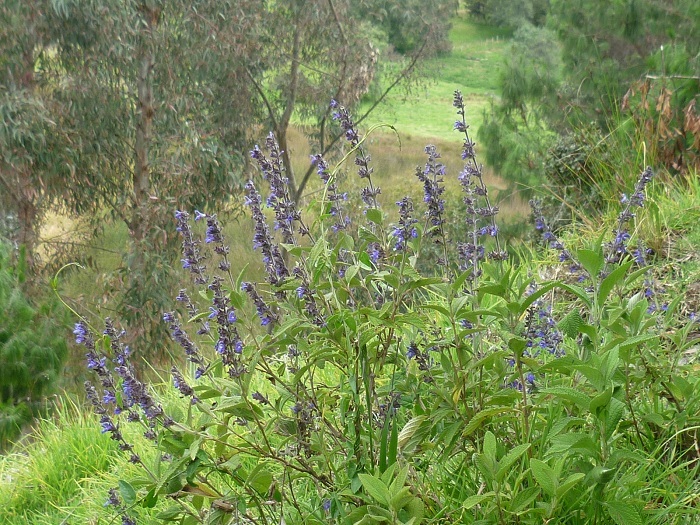 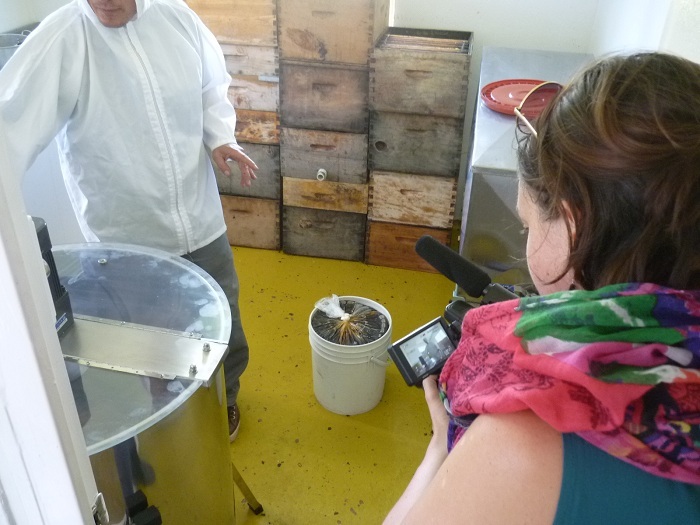 ​More about bees in our ABC Tota website: here. 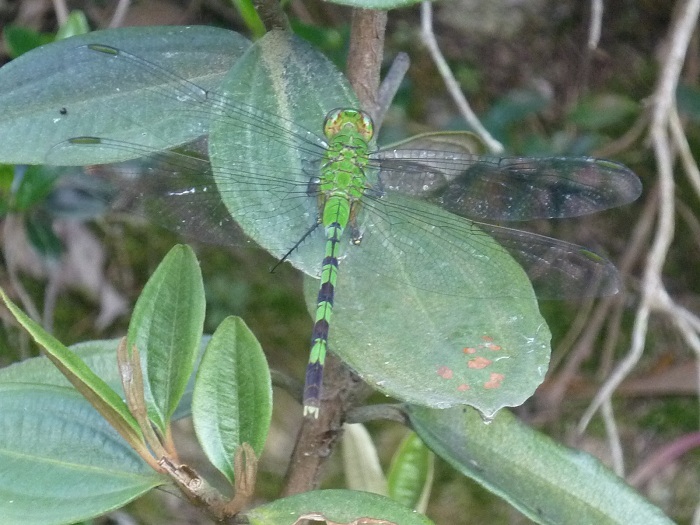 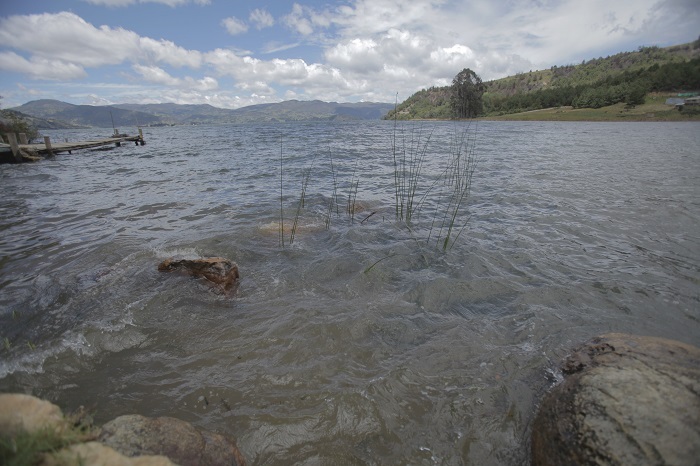 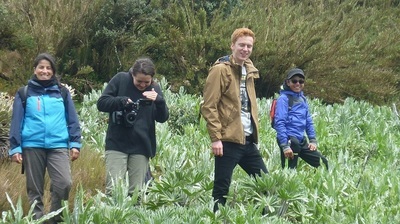 At Fundación Montecito we are committed to help on Lake Tota's sustainability since we established our NGO back in 2010. 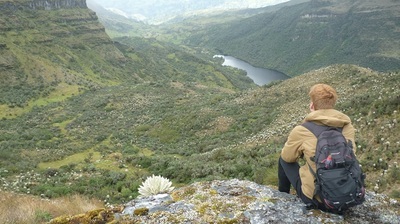 Lake Tota is an strategic high-land tropical wetland in Colombia, one of international relevance due to its unique páramo ecosystem where it is placed. 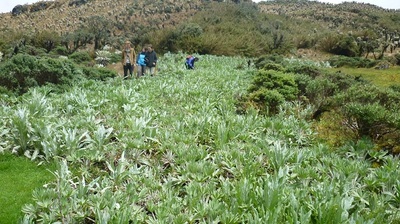 But it's suffering from unwise use and various threats (see: abctota.org/overview), thus our NGO and ABC Tota's will is to contribute in a positive manner. 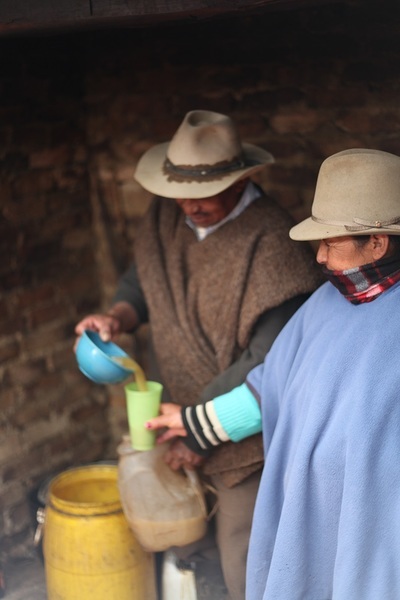 Tochua Tota - Crowdfunding campaign. 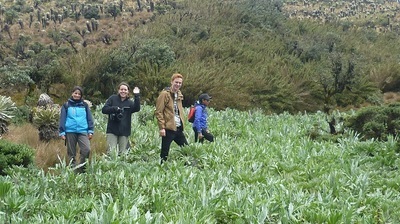 Placed at generosity.com (by Indiegogo). 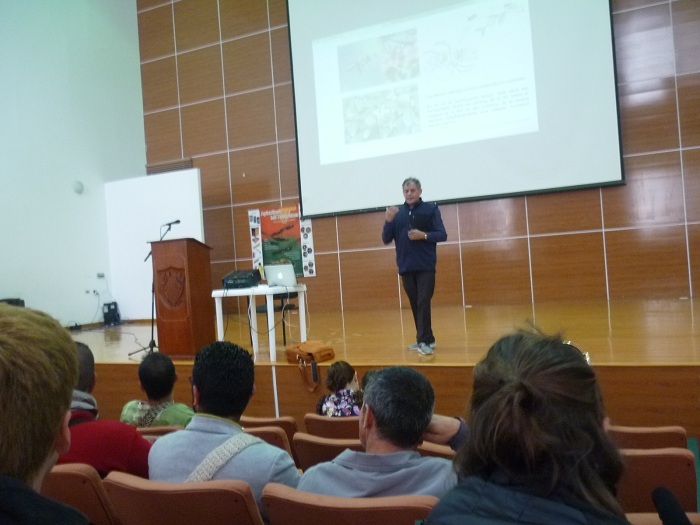 Yes we need funds for this project! 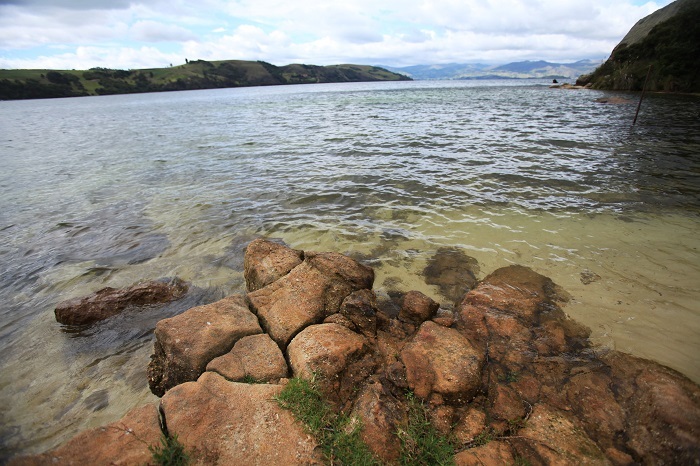 We already have the property availability on Lake Tota shore to place the first 10 beehives, and we have developed a base network of contacts and consultants to progress with it. 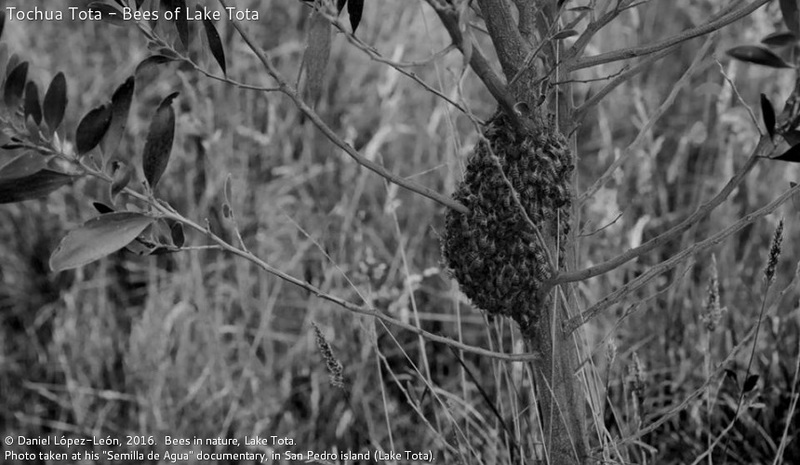 Tochua Tota would be not only the first beehive placement and bee production in Lake Tota so far, but the very first approach to environmental education with bees in this wetland, all in one with a purpose to provide a real and positive example to local communities, children and visitors, about the connection of healthy bees/environments/people, and the neccessary good practices (e.g. 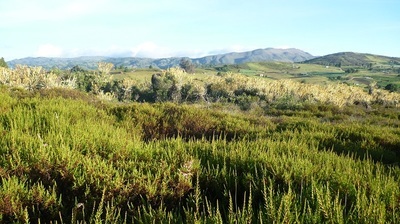 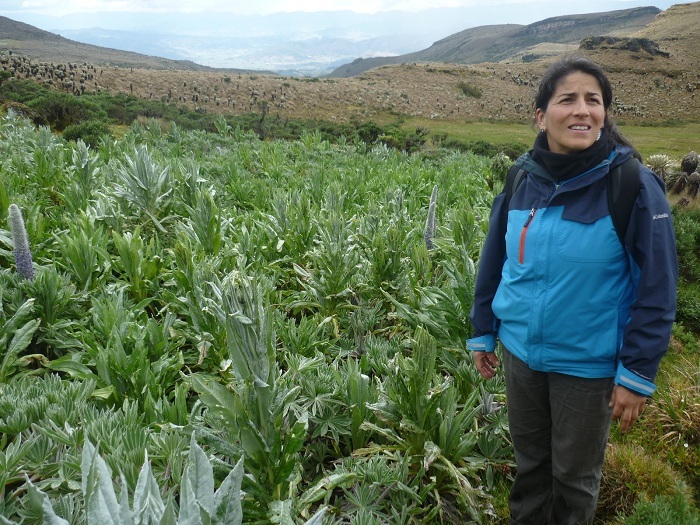 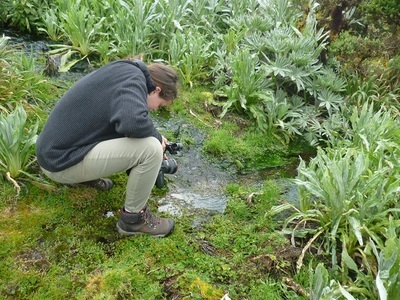 agriculture, reforestation) and wise use of wetlands, to finally help in sustainability for our Lake Tota watershed - which in turn is our main objective at ABC Tota wetland centre and NGO Fundación Montecito. 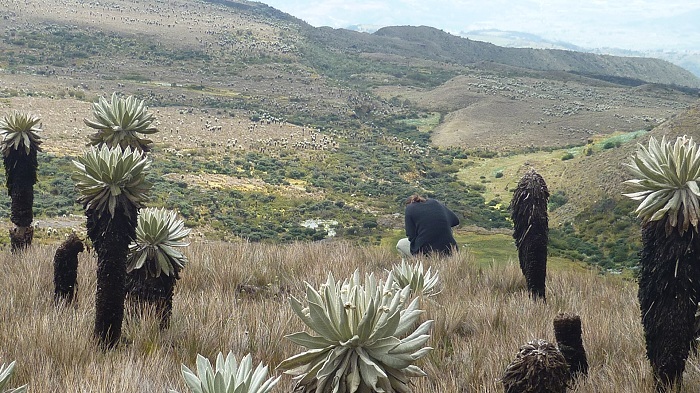 We believe that every effort in creating a positive and progressive chain of value, is good for the environment, and is good for all. 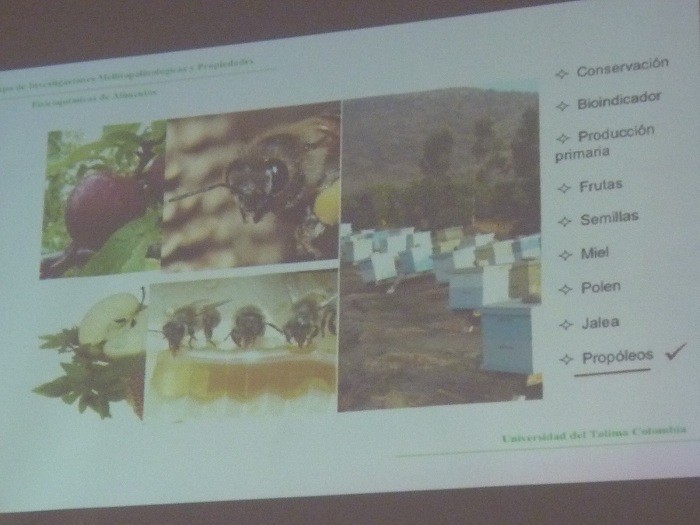 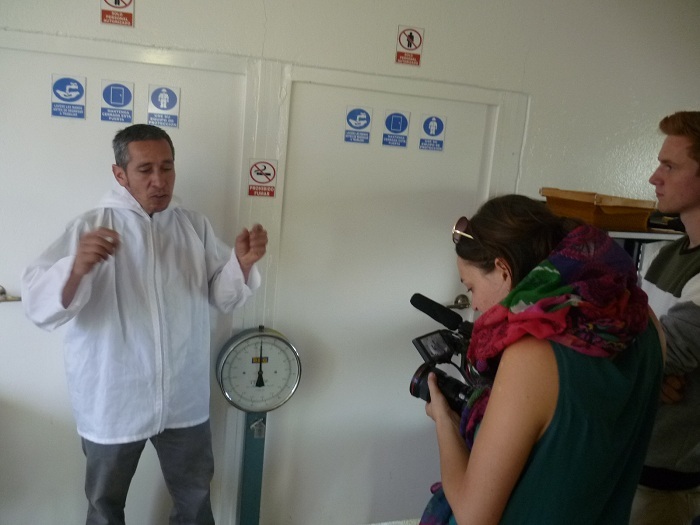 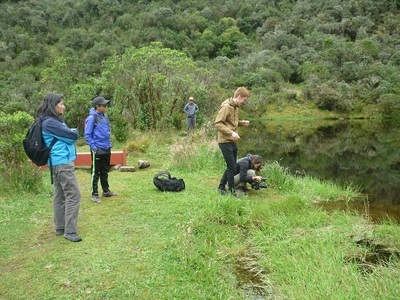 And Tochua Tota is aiming to start-up one of such kind of processes, with bees in lake Tota. ​Fundación Montecito - See more at: fundacionmontecito.org. 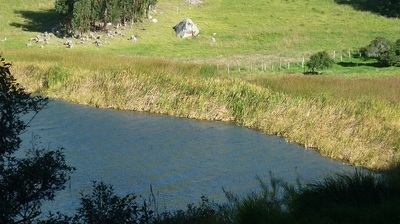 ​ABC Tota Wetland Centre initiative - See more at: abctota.org. 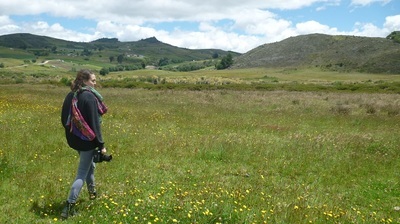 See more at: about me. 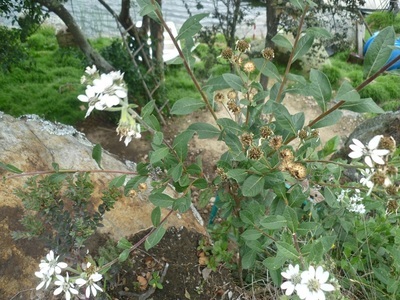 ​See more at: FB profile. 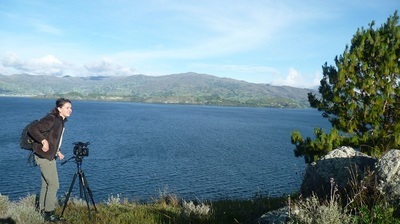 Timelapse of a Lake Tota view, right next to the place where Tochua Tota will be located. Source: ABC Tota and Fundación Montecito. 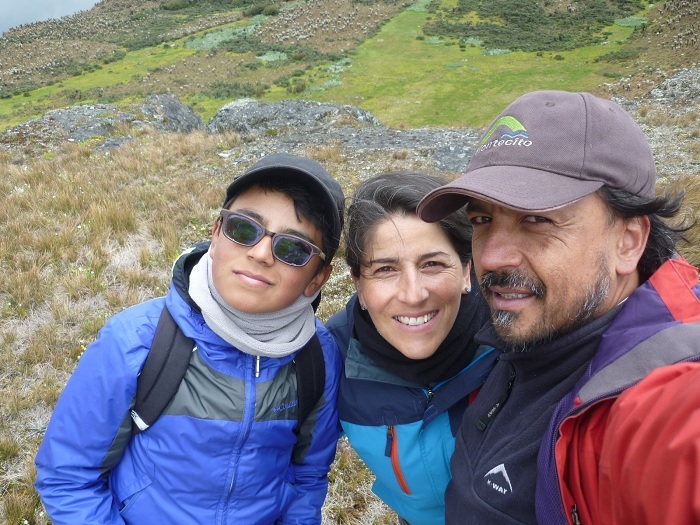 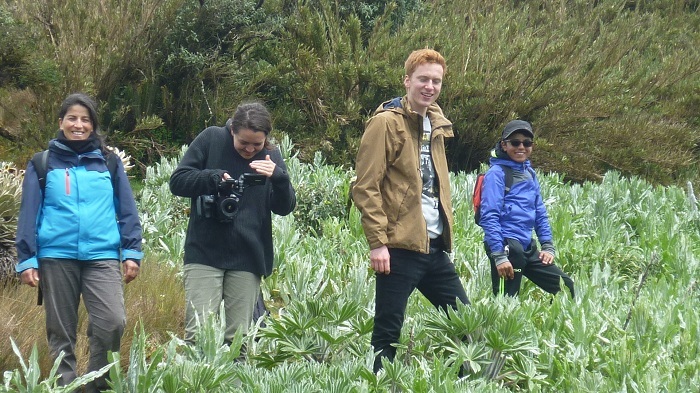 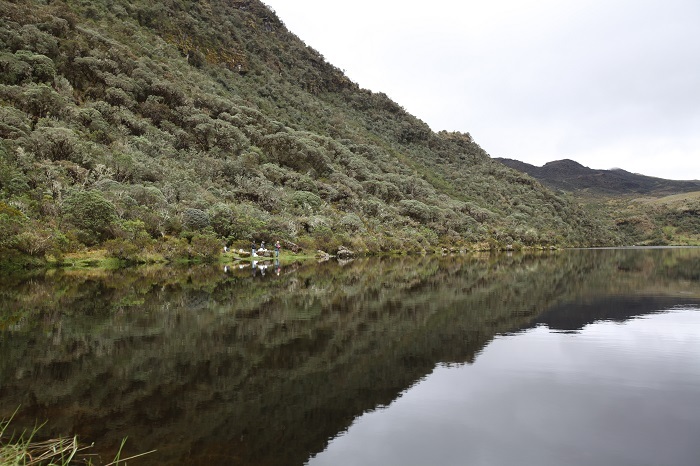 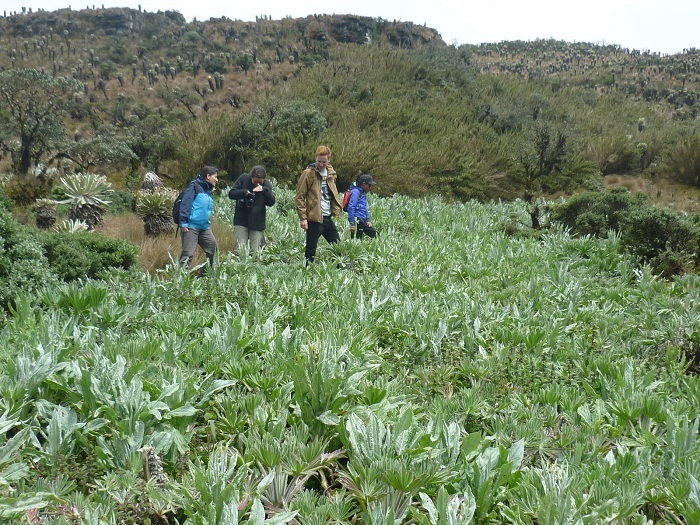 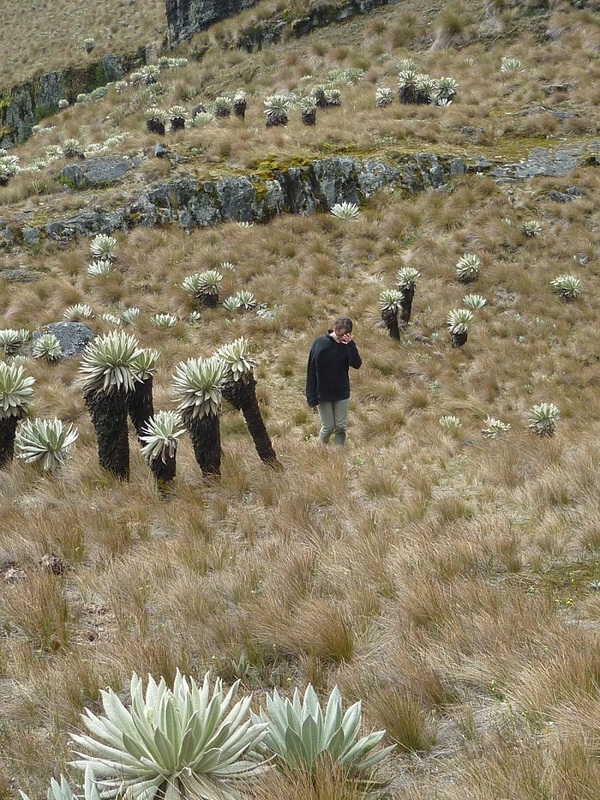 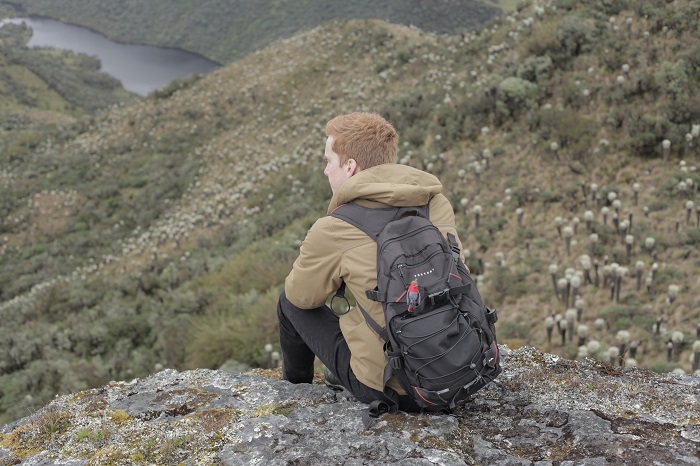 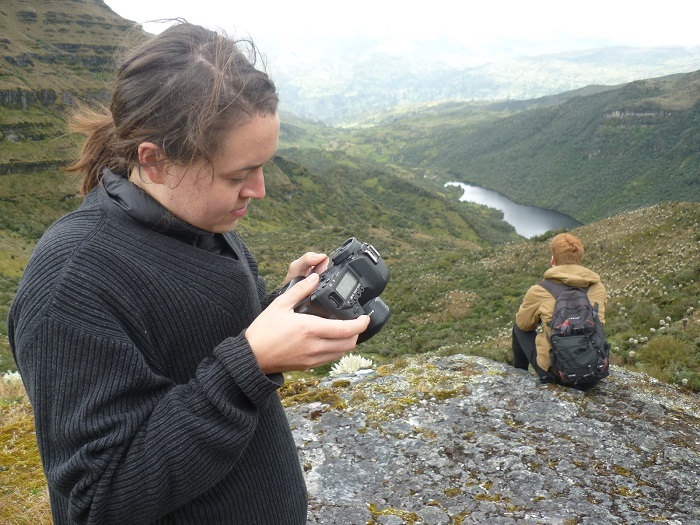 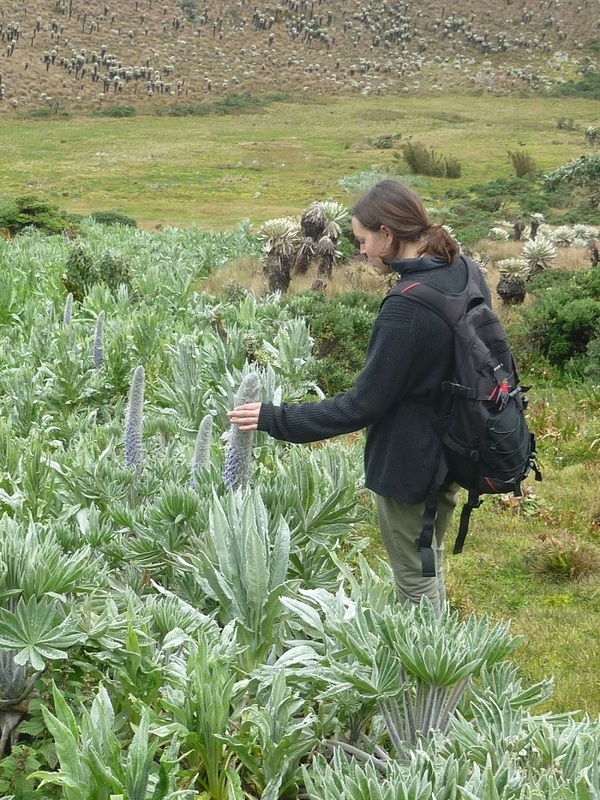 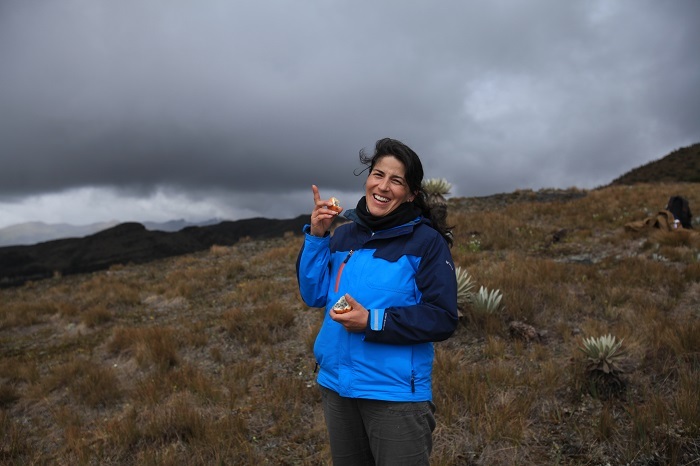 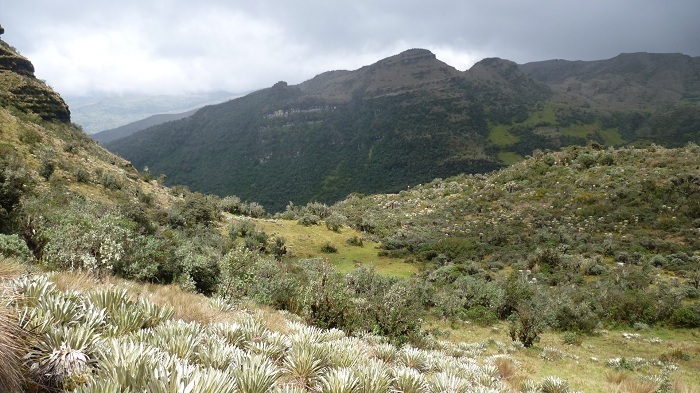 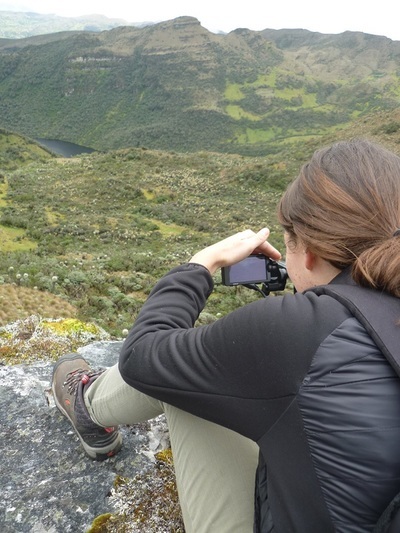 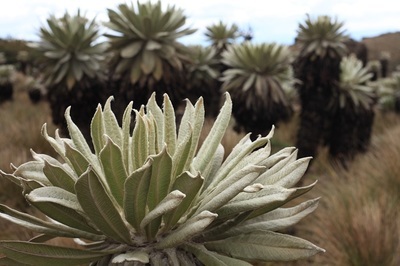 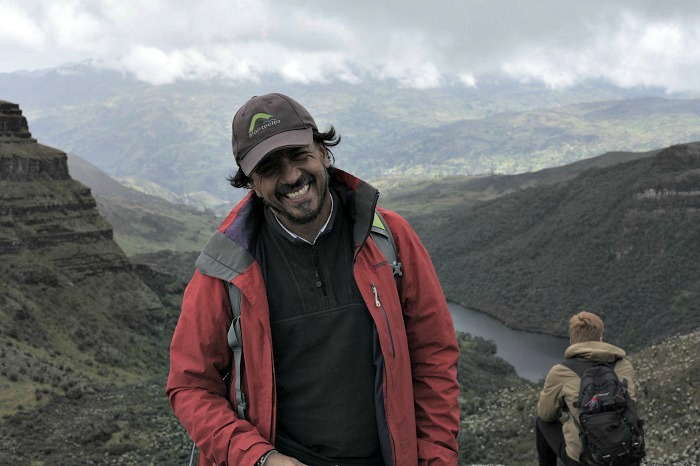 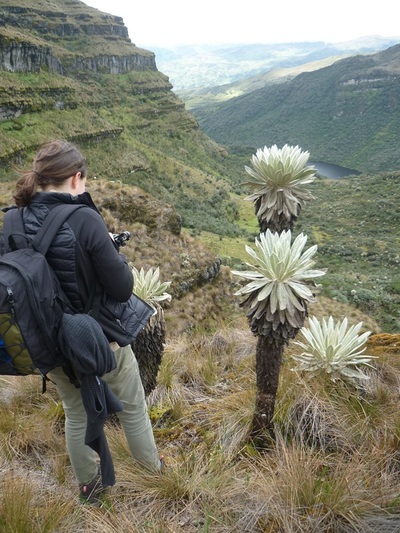 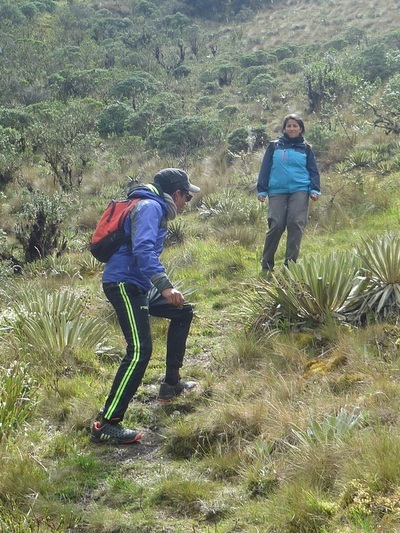 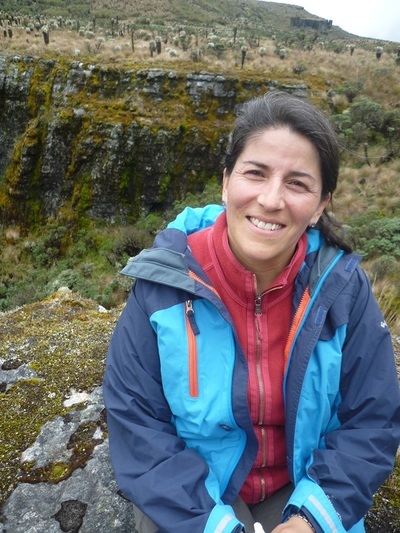 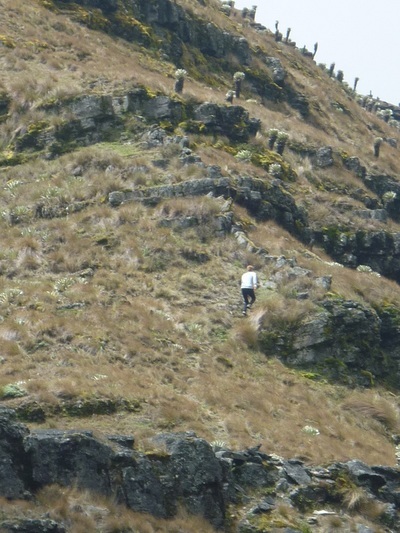 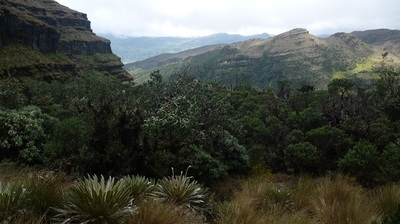 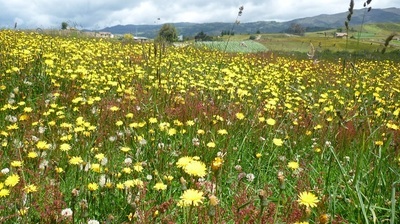 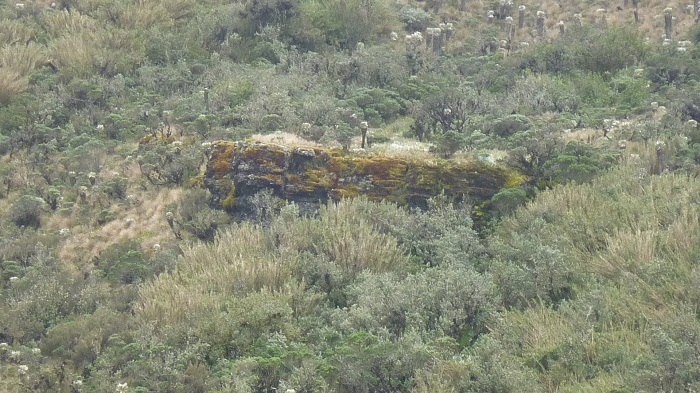 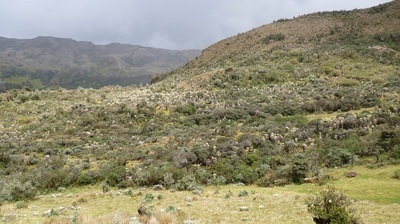 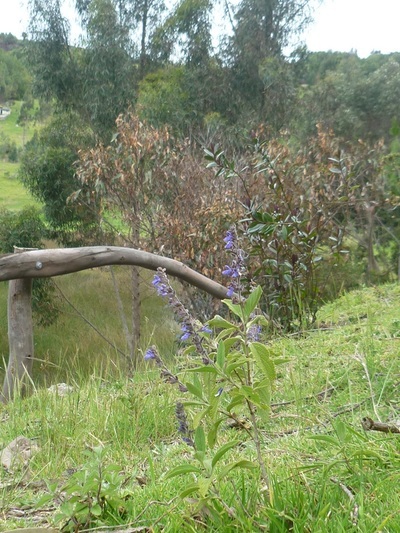 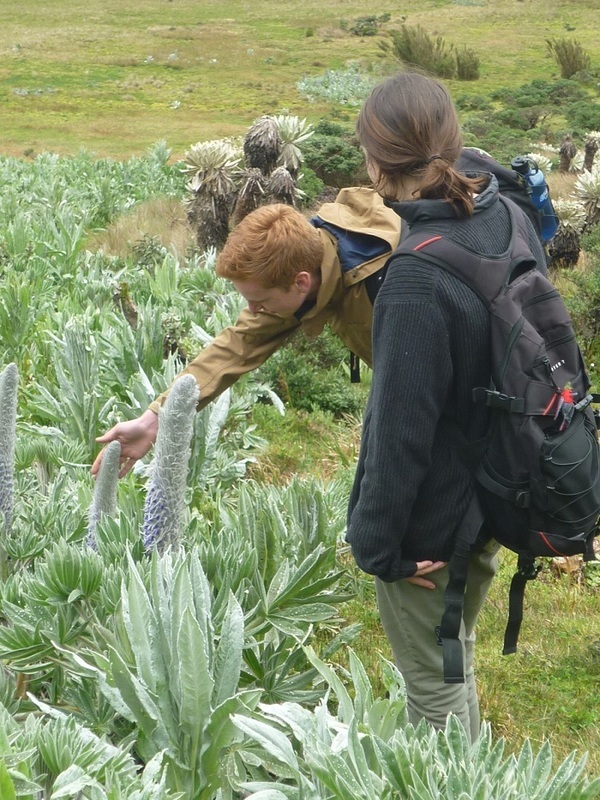 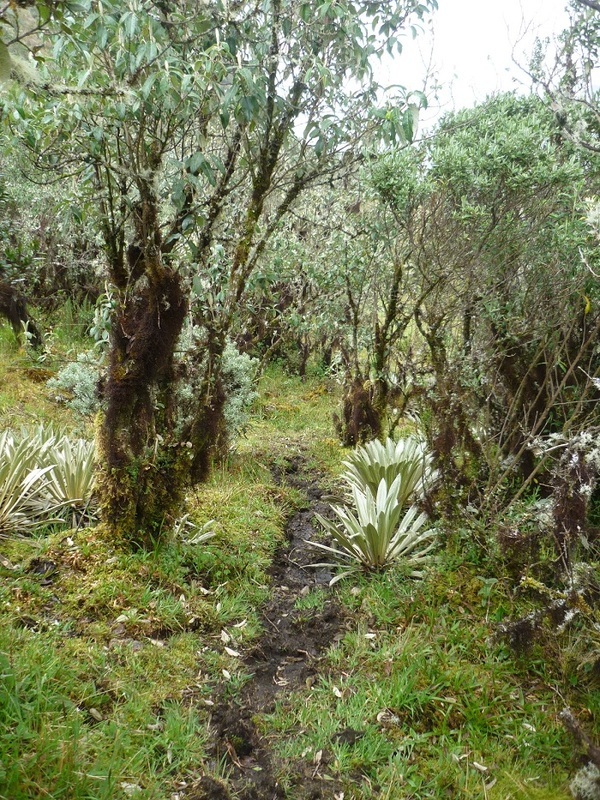 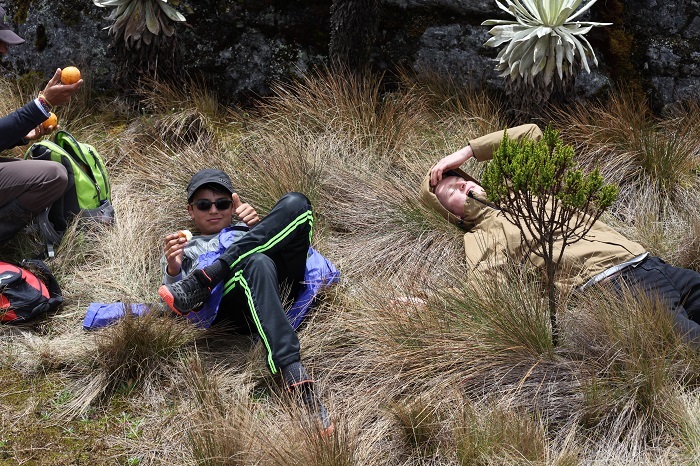 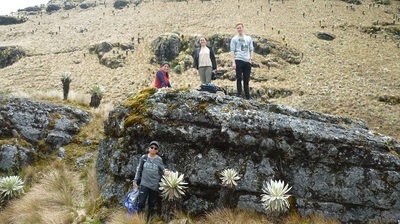 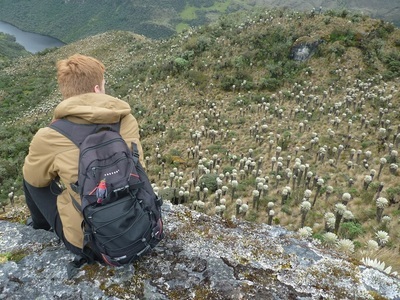 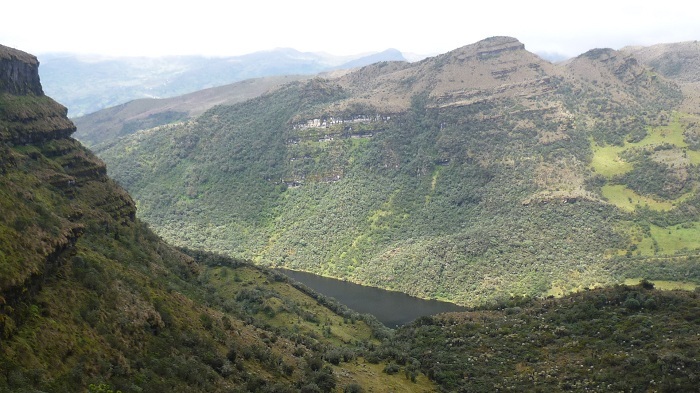 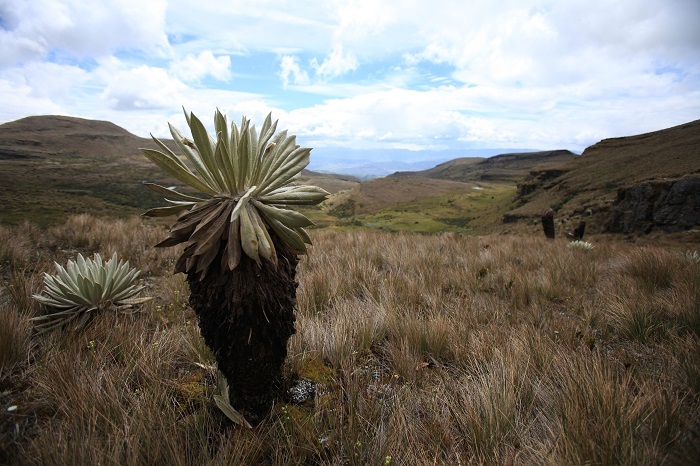 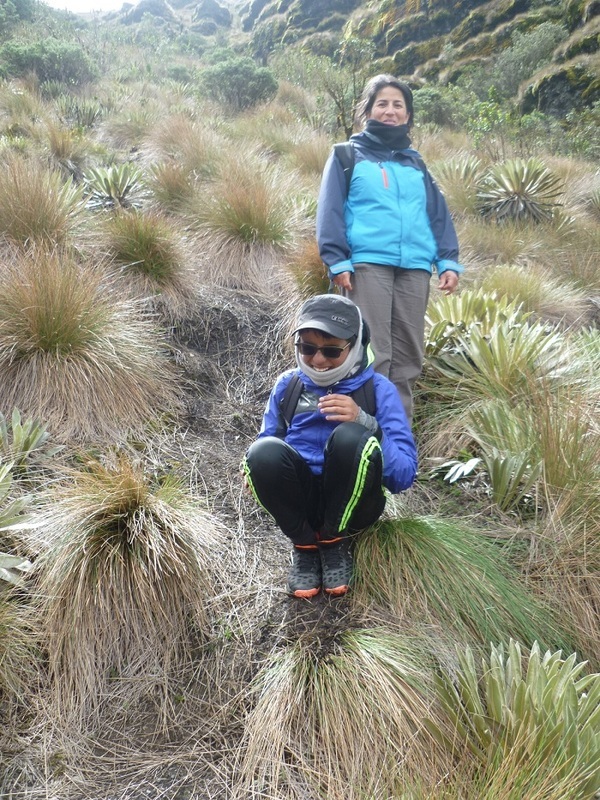 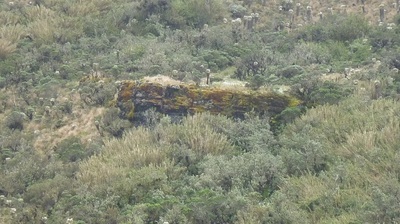 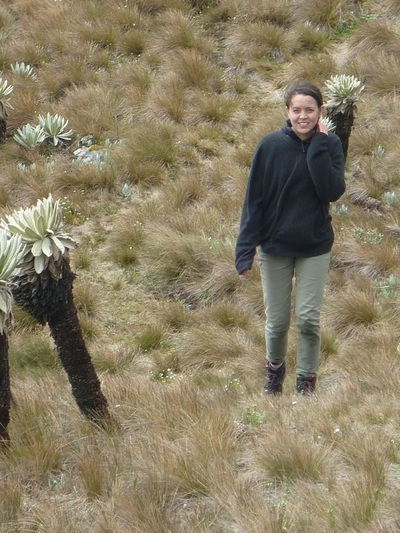 Paramocito, a small remaining area of páramo near to Lake Tota, it's the type of ecosystems that Tochua Tota aims to create a close connection with, also to help in conserving them. 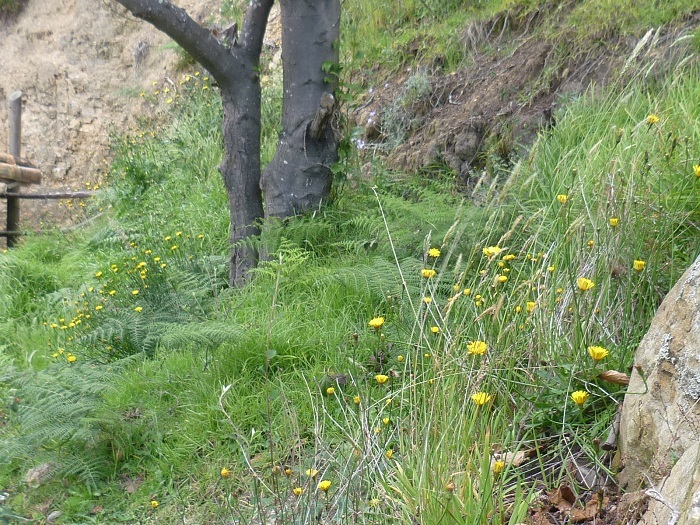 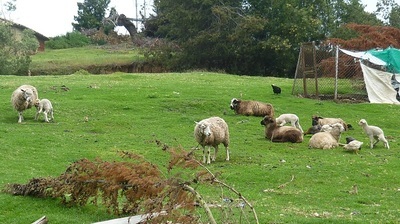 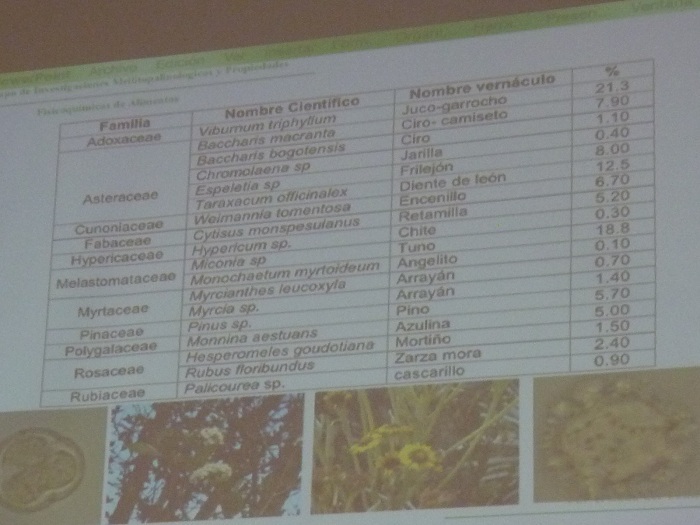 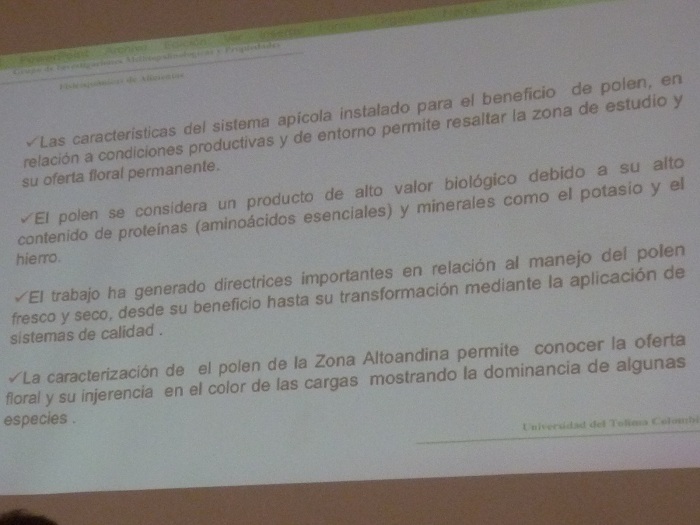 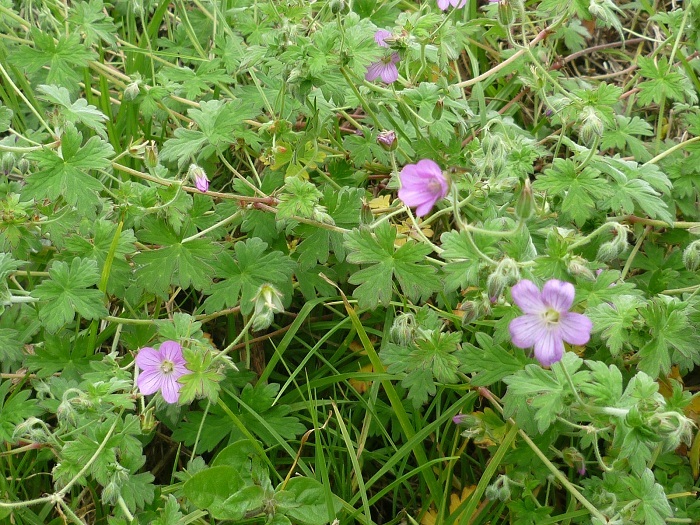 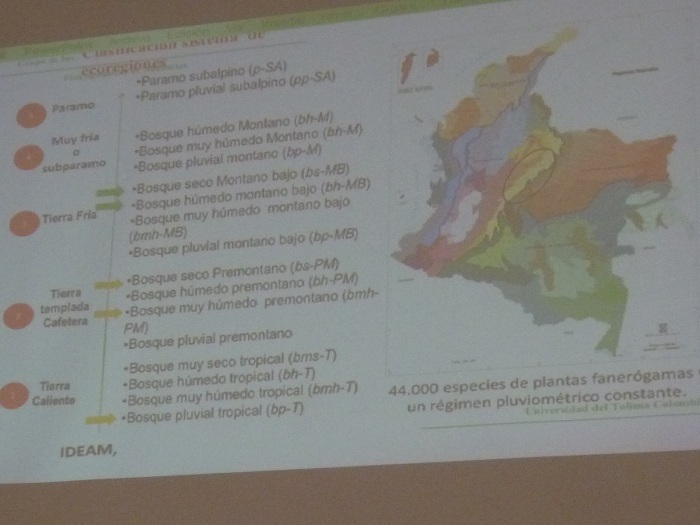 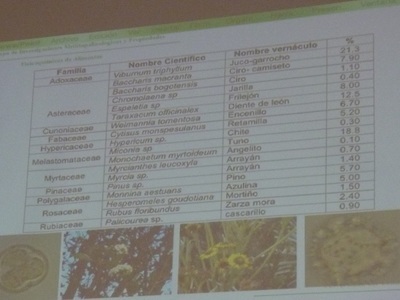 Source: Fundación Montecito. 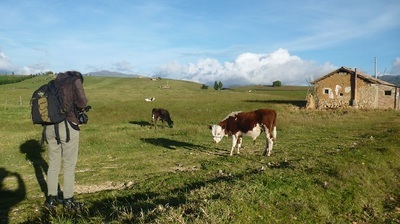 For more details on our location, with a map and photographs of the area, please visit Hostel Xieti. 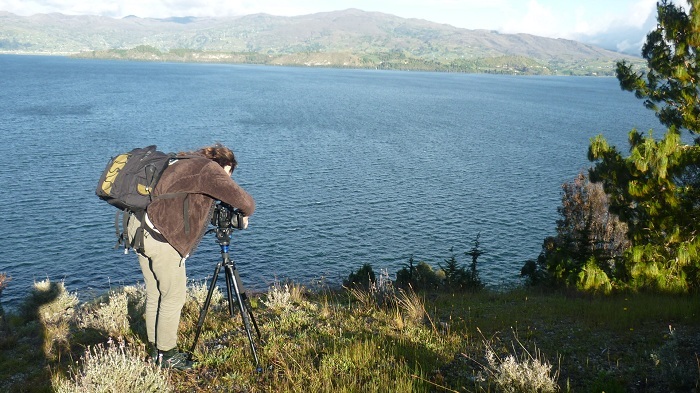 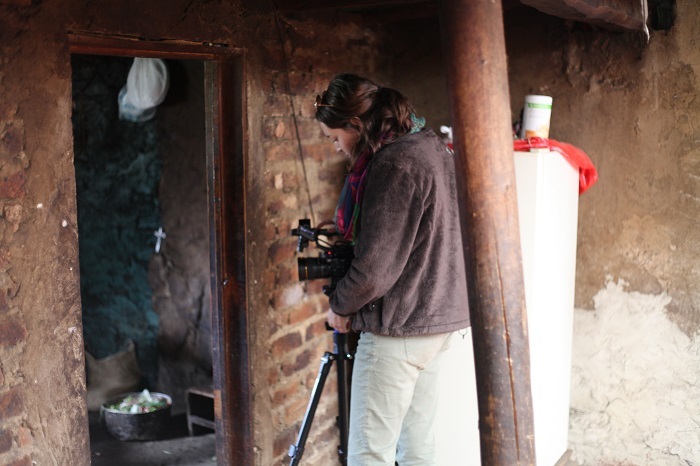 This gallery will give you an introduction to the process we have undertaken prior to our crowdfunding campaign, to prepare contacts, a basic knowledge, and a close imagery to the context, also about the locations related to the Tochua Tota project, and people involved. Office address: CL 12 10-48, Of. 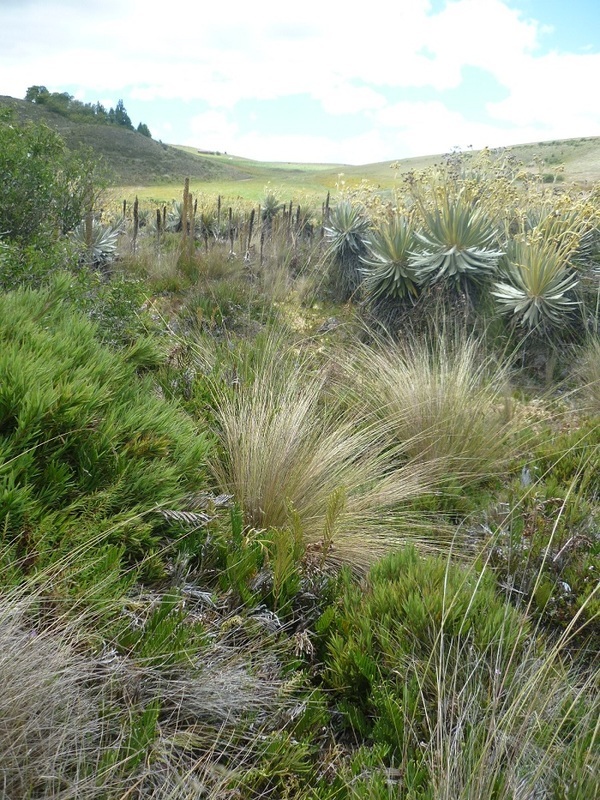 108-A; Sogamoso (COL). Tel (office): +57 8 773-1118. 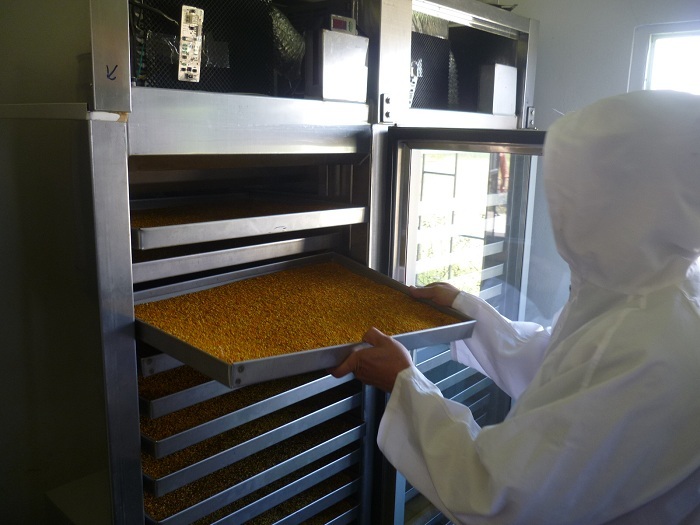 Mobile: +57 310 772-6819.